So as expected I am not very good a writing a regular blog, I have been incredibly busy nearing the end of my final year of uni. Here's a catch up of some of the things I've been up to in the last 3 months! As always, few words, many pictures. I will hopefully have another blog soon, sharing some of my summer plans and ambitions. I've got 4 months before I start work in October and they're looking to be very busy already! Exciting! The Dubh Loch fantasy continues, Feb 7th. 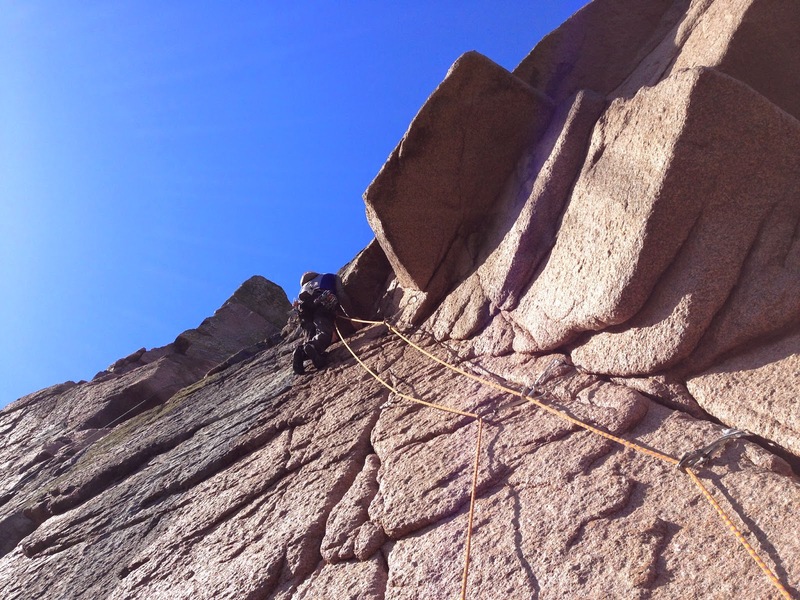 Too much snow and wind in the mountains, but the sun was shining so we got back on the rock for a day. Uisdean leading the classic Birthday Treat E1 5b*** Clashrodney. I did a good E3 to the left called Blind Faith. 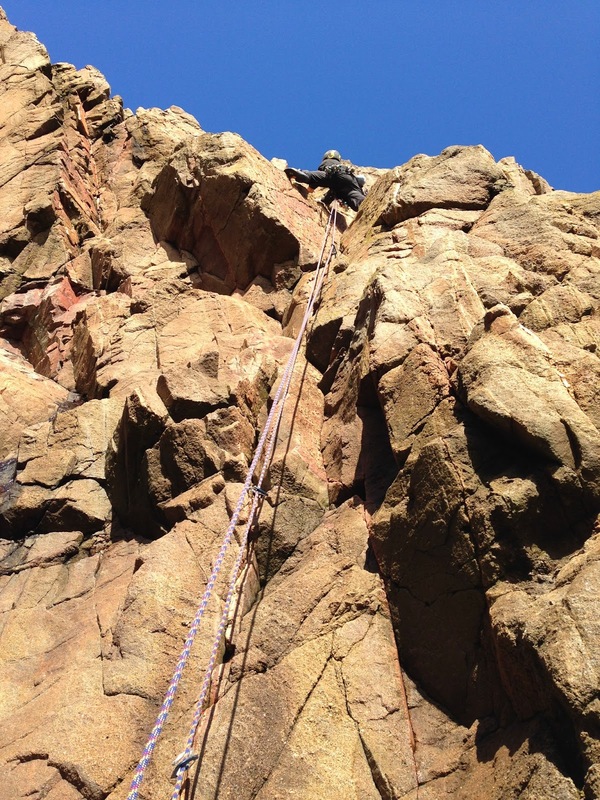 We then went up the coast to Cove where I lead the classic Insect Groove HVS and Uisdean did an E1, A good day out. Feb 16th. Bouldering at Back Bowden, Little Pixies 7A, second go. Feb 23rd (pic Dayni McConnell). 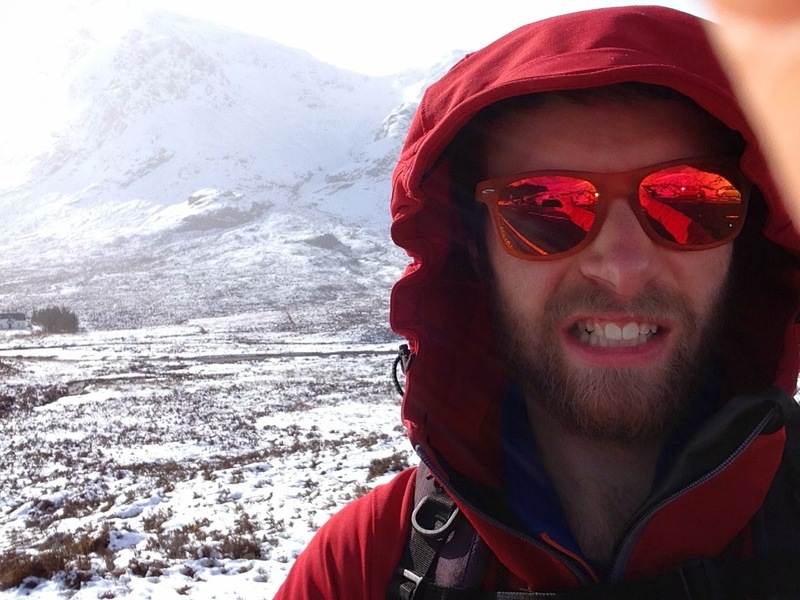 A long desired weekend in Torridon. 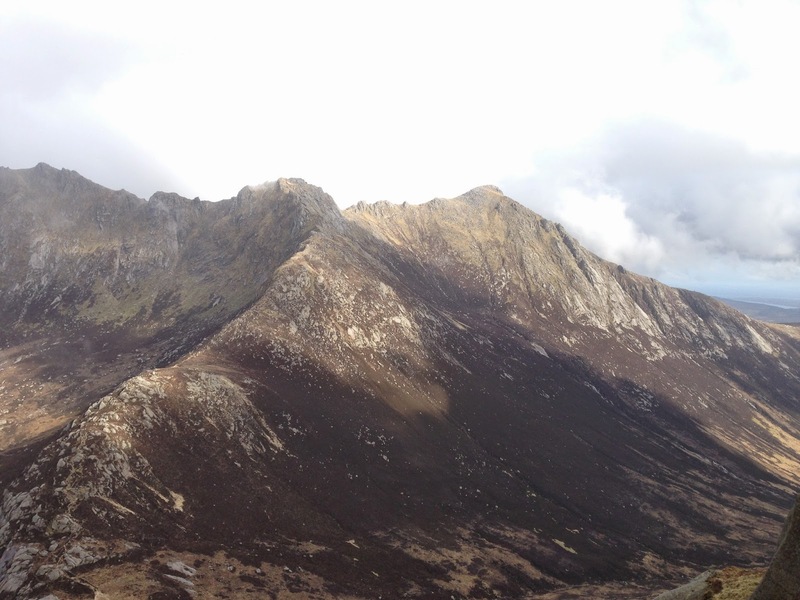 Uisdean and myself had been speaking about Beinn Eighe and Blood, Sweat and Frozen Tears for a long time. 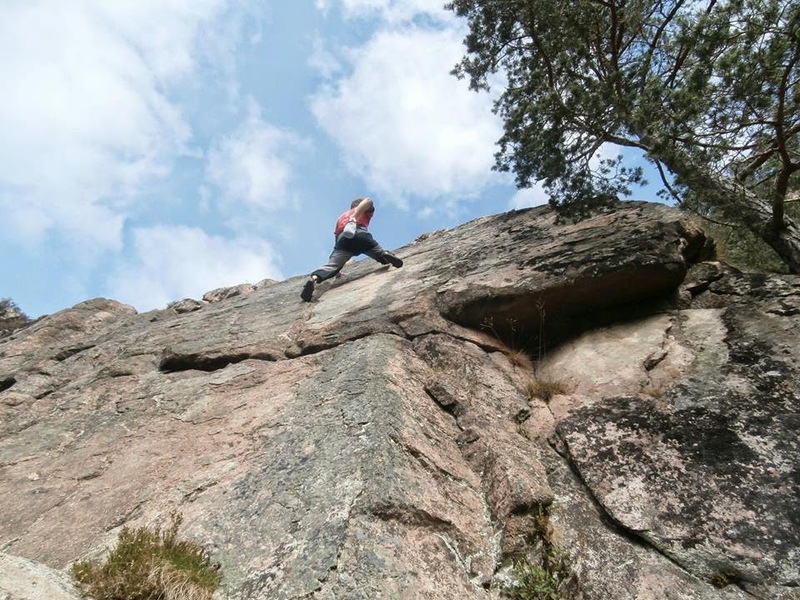 We had initially planned to acquaint ourselves with the cliff first and do another route but another team had beaten us too it, so we were left with no choice but to get on with it. What a route! What a big day out! 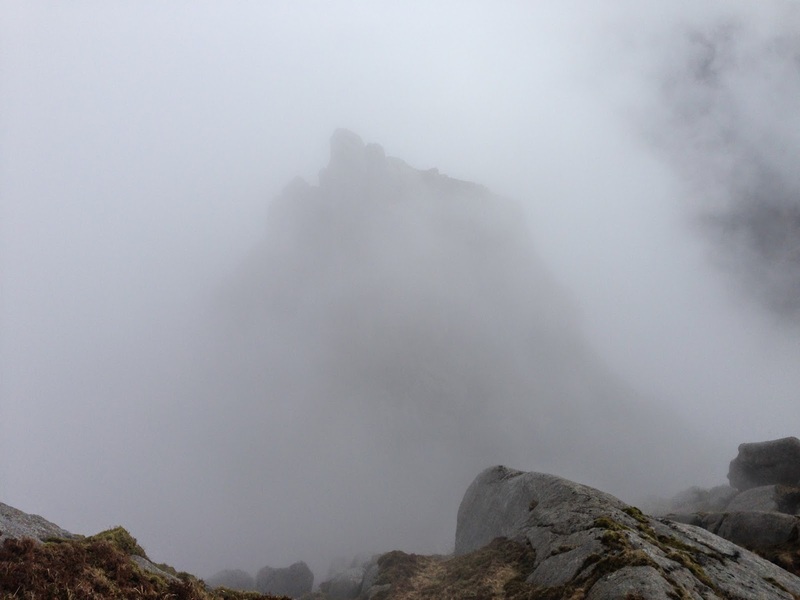 First sight of triple buttress on Beinn Eighe, a unanimous "wow" was the reaction. A very big imposing cliff. First pitch of Blood, Sweat and Frozen Tears VIII 8 ***, March 1st (pic Uisdean Hawthorn). The whole crag watching on as Sam sends Primo (First Chains) F7b+ at Am Fasgadh, a more relaxing day clipping bolts after our big day out on Beinn Eighe. March 2nd. 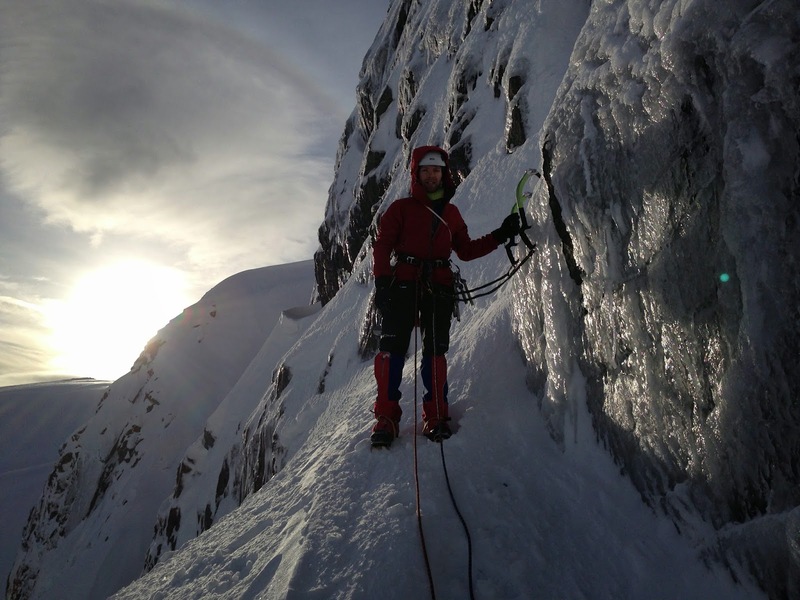 Soloing the brilliant Main Wall HVS 5b*** at Bowden Doors just before we escaped the wind and went to the shelter of Back Bowden, March 15th (pic Dayni McConnell). 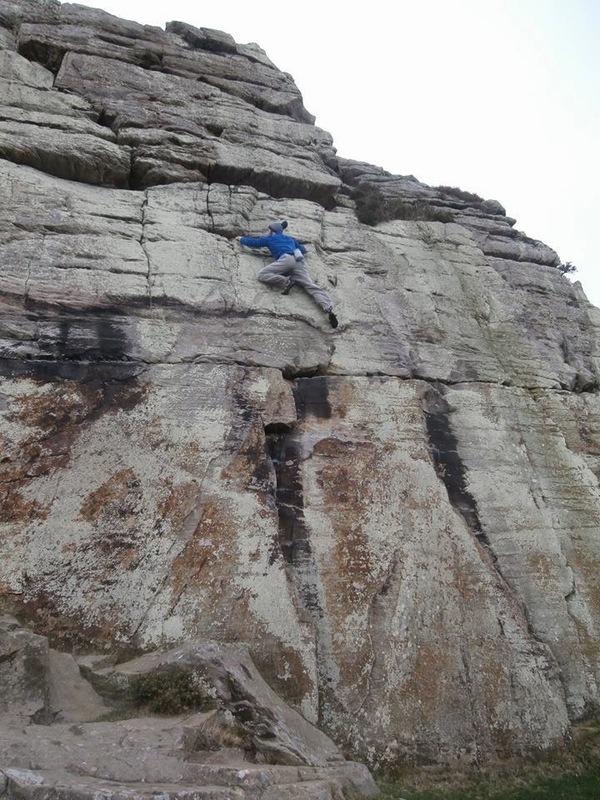 Soloing The Sorcerer E1 5c*** great climbing after the boulder problem start (pic Dayni McConnell). 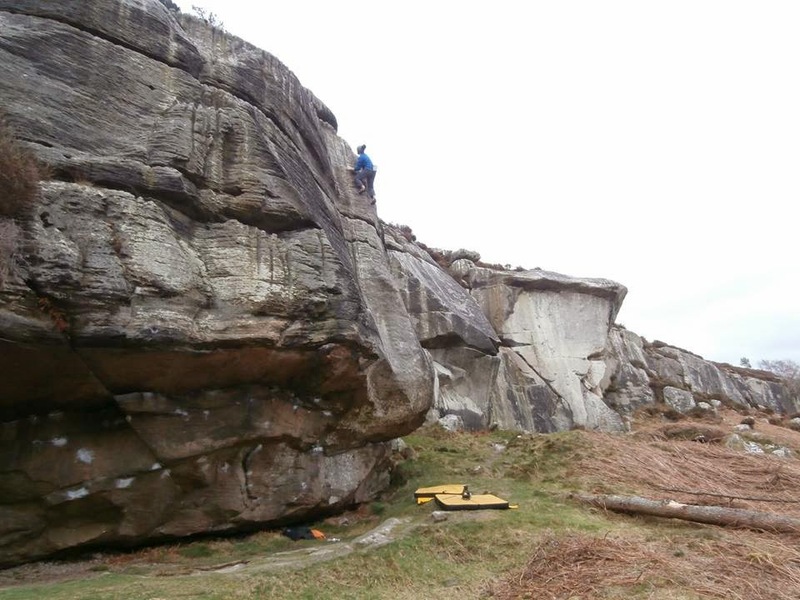 Back Bowden, Merlin E5 6a***, superb, steep and pumpy route (pic Tom Stork). 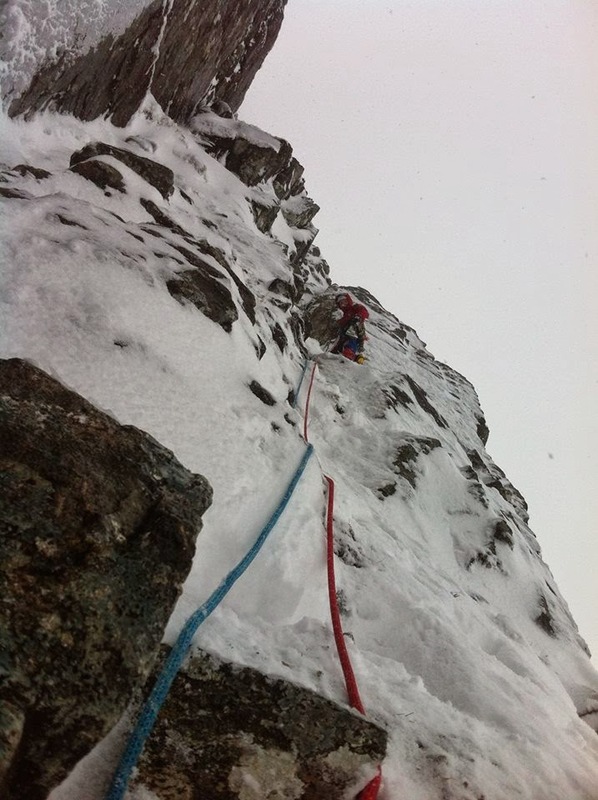 It suddenly feels very steep when you step off the 'ledge', Merlin E5 6a*** (pic Ferdie Earle). 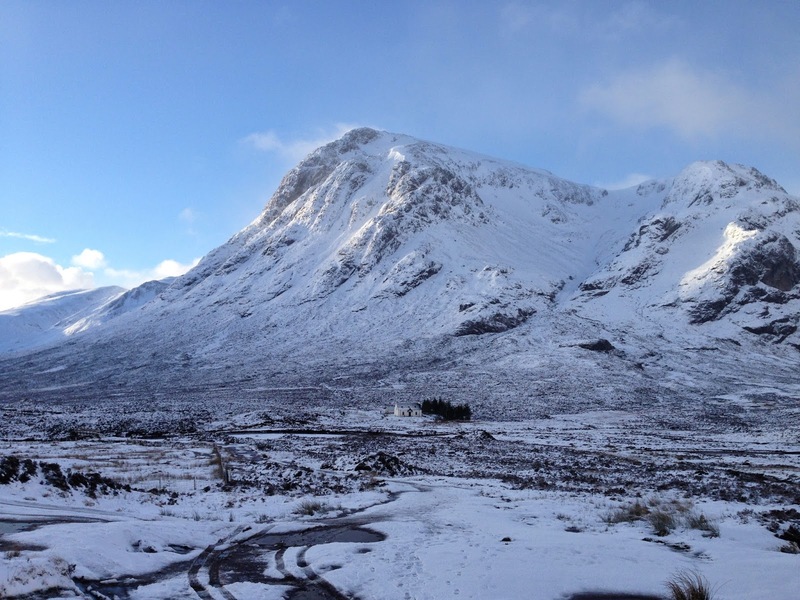 A very snowy and sunny weekend in Glencoe staying in the very well situated Lagangarbh hut. 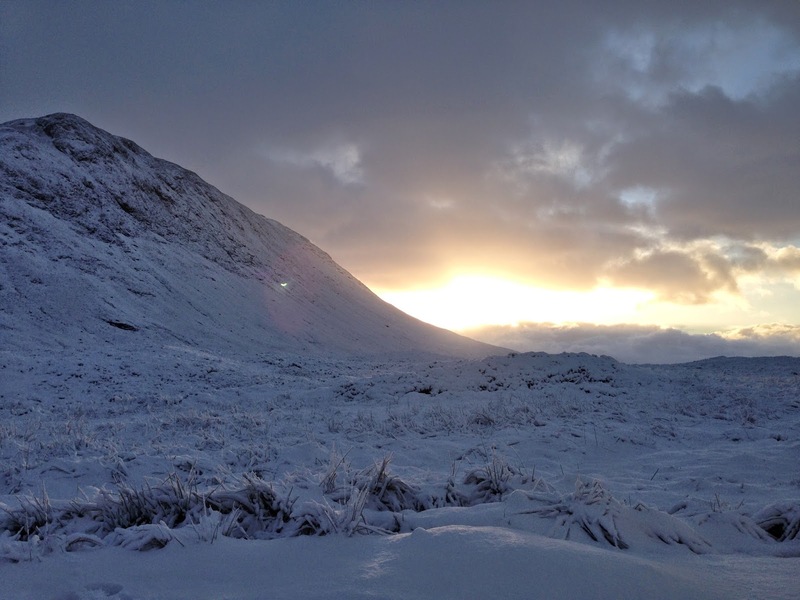 Sun rise in Glencoe, March 22nd. 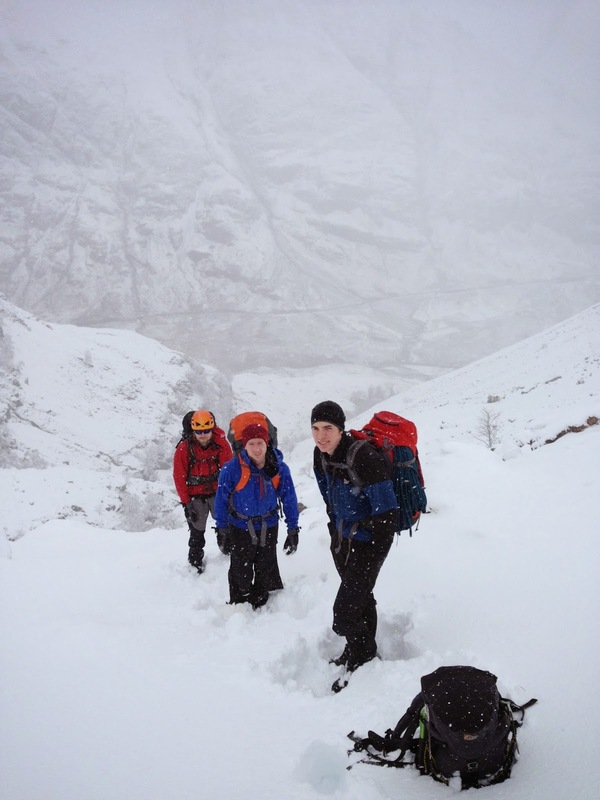 Breaking trail all the way into Stob Coire nan Lochan with Stu, Marcus and James. 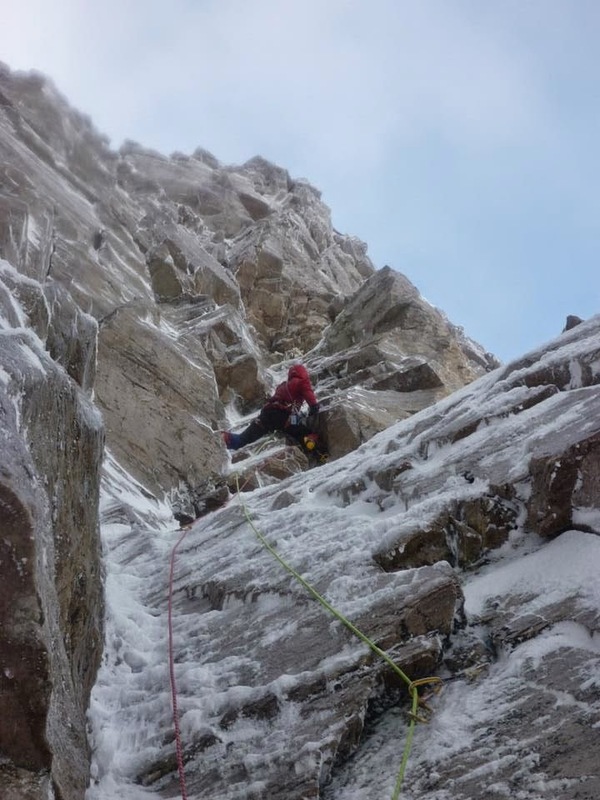 Leading the final pitch of Scabbard Chimney V 6 *** after linking the first two and a half pitches together, great route, obvious winter line (pic Marcus McLernon). 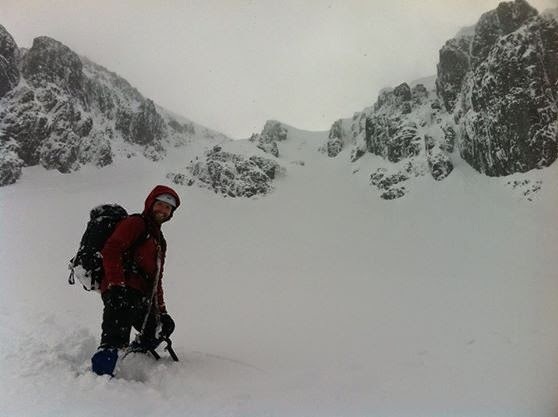 Myself carefully descending a very snow laden SCNL after our route (pic Marcus McLernon). 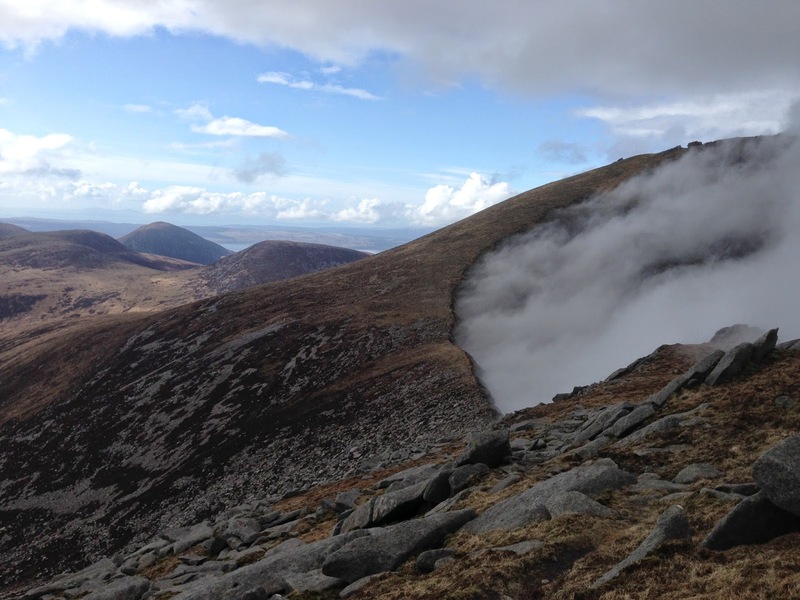 Lagangarbh and the Buchaille, March 23rd. Sun, Snow and a Selfie. View from a very cold Tunnell Wall. 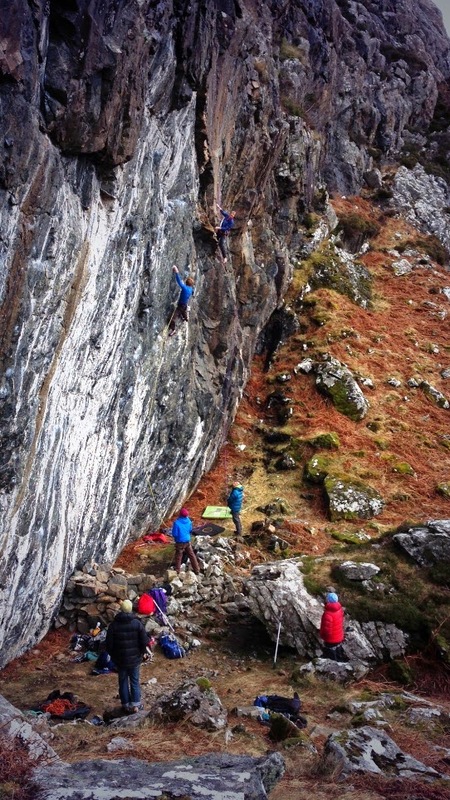 Trying Uncertain Emotions F7b at Tunnell Wall - all the moves done easily, just too cold to RP (pic Marcus McLernon). 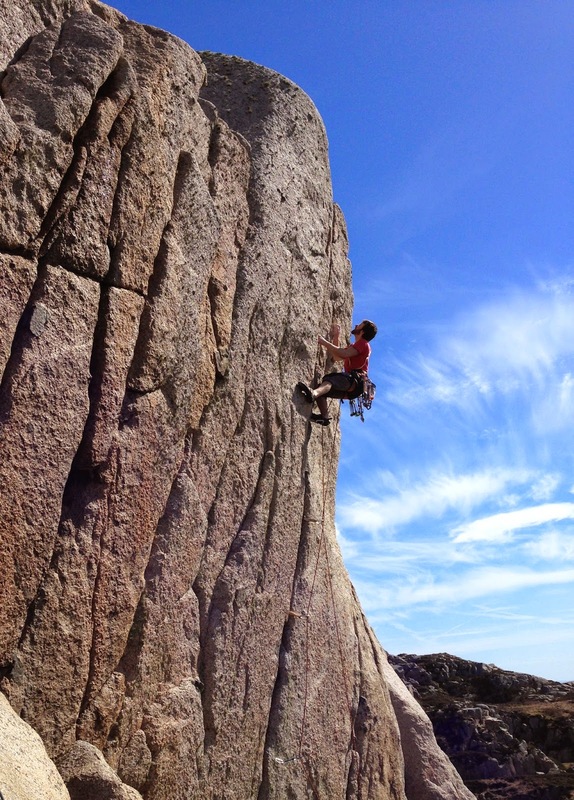 Escaping the coursework blues for a midweek fix of superb granite and big suns. A brilliant day. Sam high up on the arete of Ramadan E1 5b ** at The Round Tower. 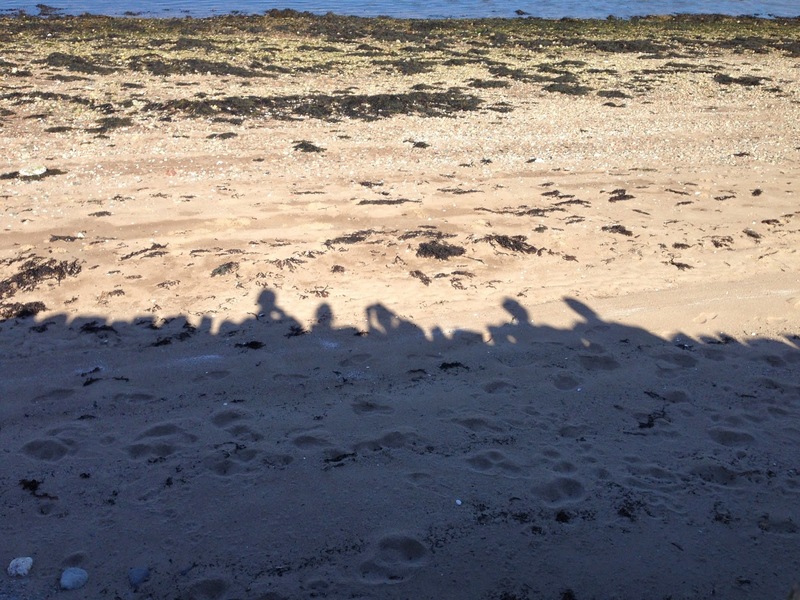 Brilliant weather, great rock and good company made for a great day, March 26th. Sam leading Stoneface E4 6a ***, great rock. I lead Facegod E5 6a*** that takes a direct start up the crack to the left, crosses this route, steps above the lip of the roof and then heads boldly up the thin headwall. 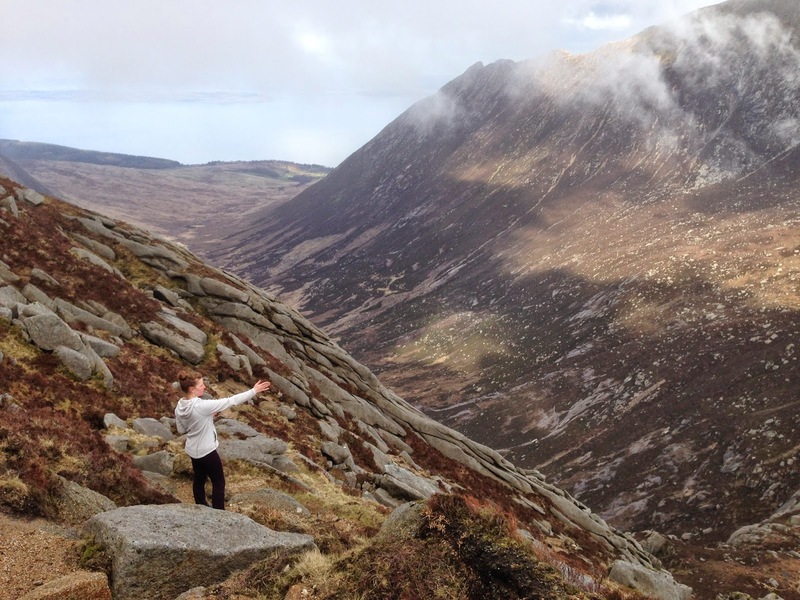 A long weekend on the Isle of Arran for Dayni's belated 21st celebrations, a good weekend where we made the most of the non-climbing compatible weather. 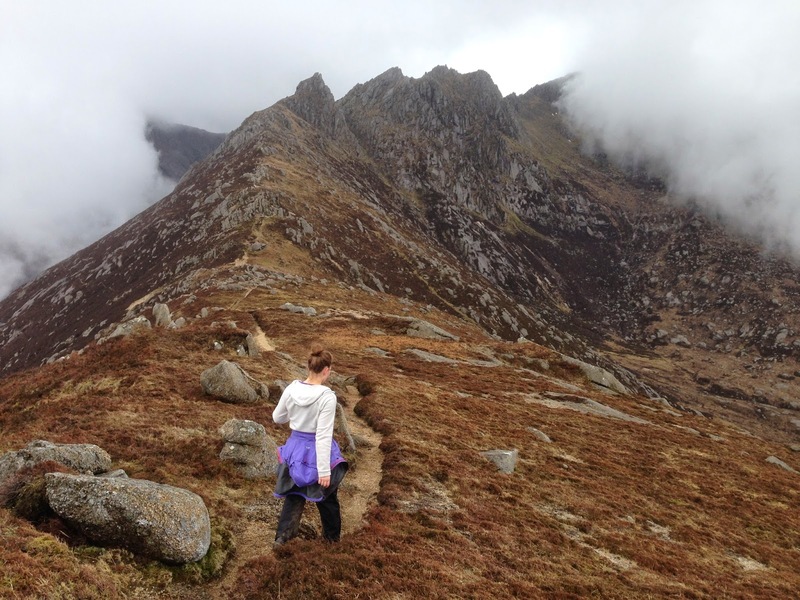 Big day out in the hills on Arran, heading towards The Witches Step, April 7th. 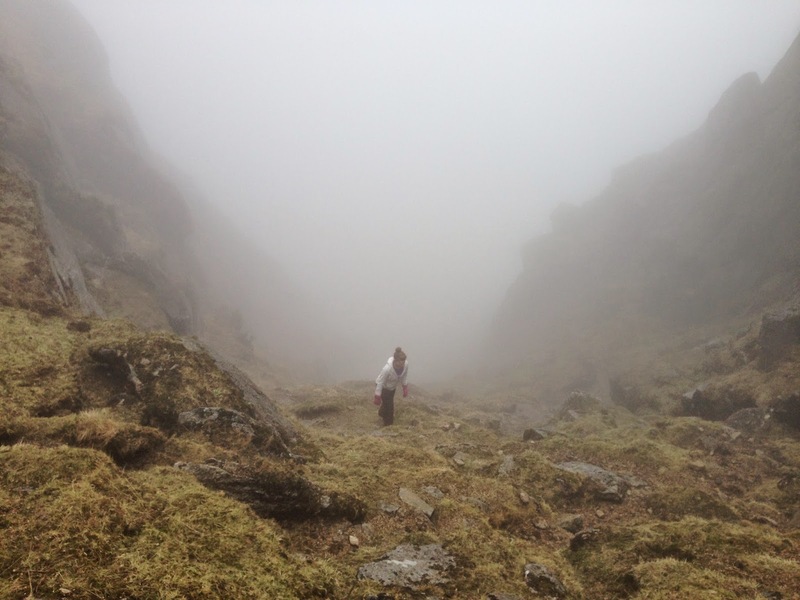 Heading up into the middle of The Witches Step, very atmospheric! 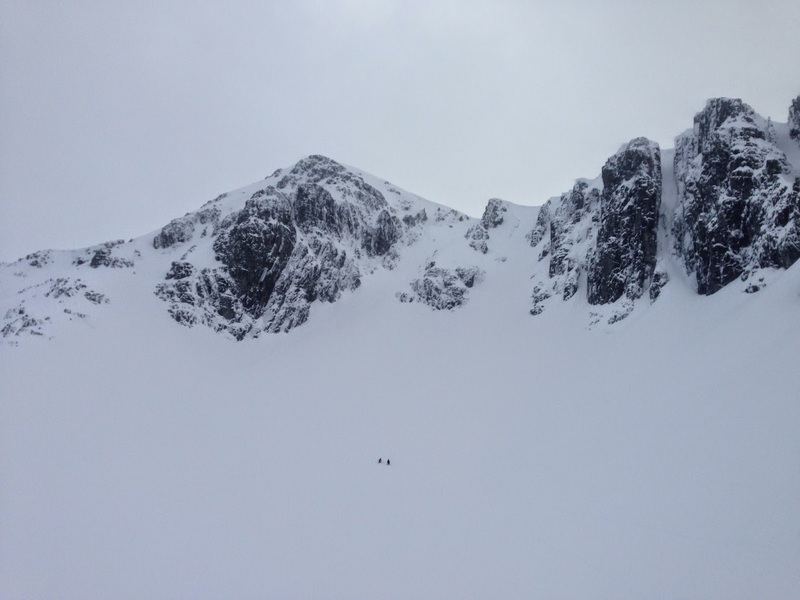 A cool panorama from the mini ridge at the top of the two gullies. 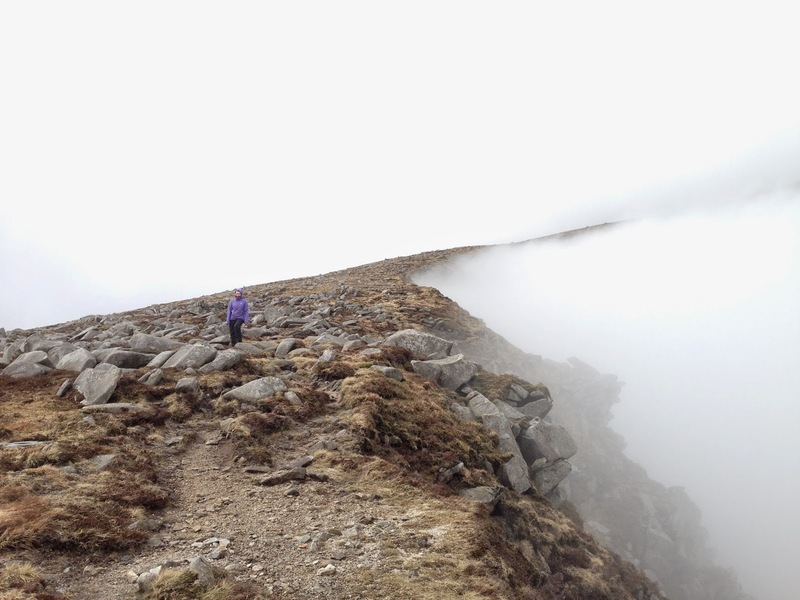 Looking back across The Witches Step, spooky! 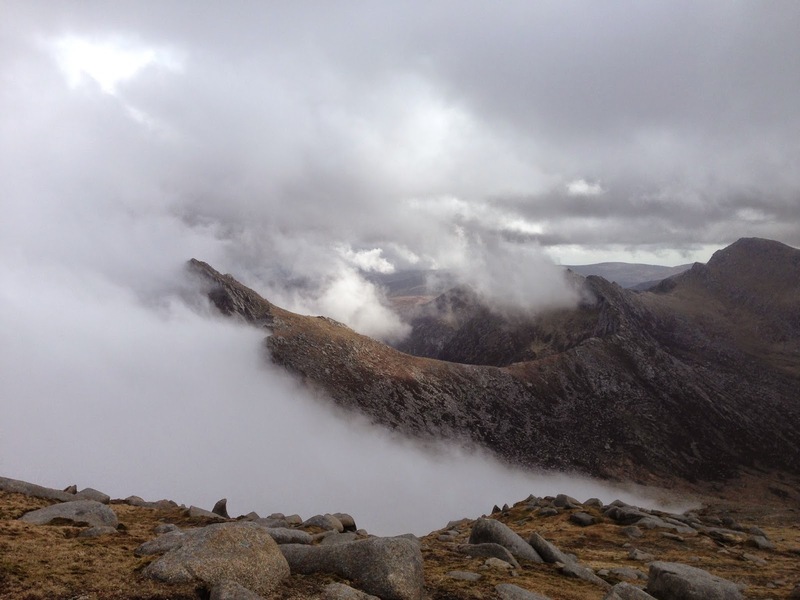 Heading from Caisteal Abhail to Cir Mhor. Like a bowl full of cloud soup. 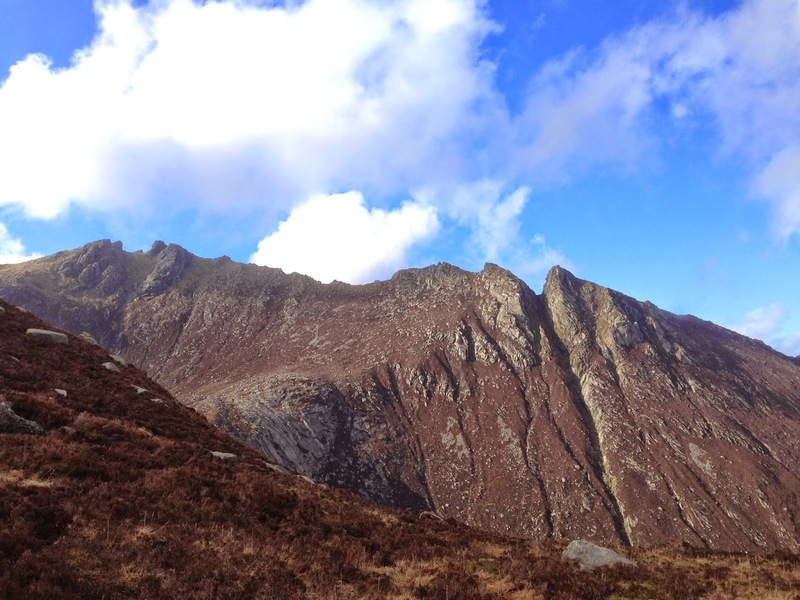 Looking towards Goatfell and North Goatfell, the way ahead. Looking back from the saddle to The Castles (Left) and The Witches Step (Right), if only the cloud was like that when we had to figure out The Witches Step! 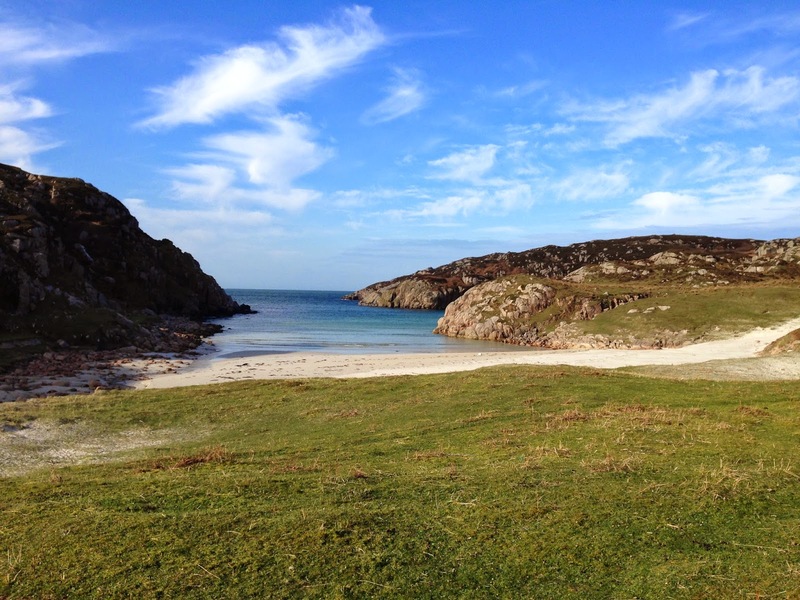 I have been dreaming about the Island of Erraid on the western tip of the Ross of Mull for a long time now. I had seen some photos of some friends climbing there, and read great stories of the climbing there in Jules' book. I jumped at the opportunity to organise a trip there when the weather played ball. Great company and weather to match made for a brilliant weekend. 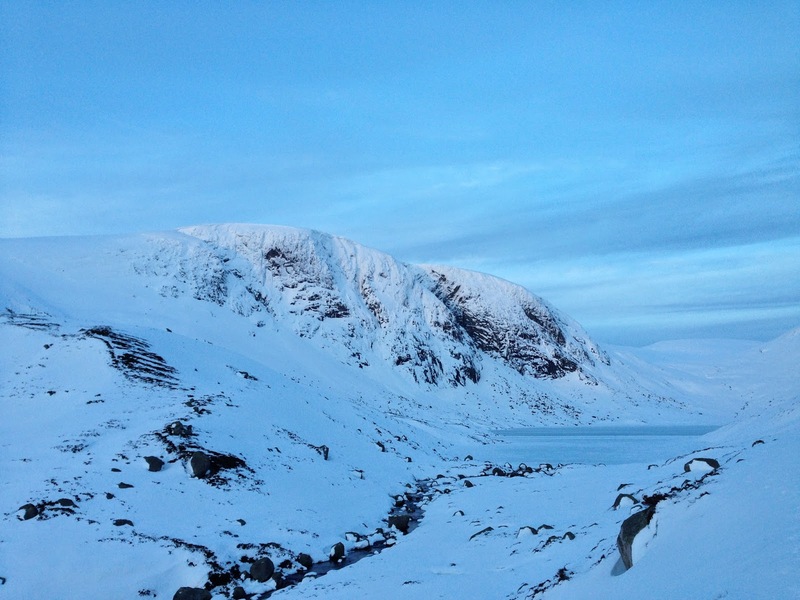 I recommend everyone go an explore this incredible corner of Scotland, but not all at once now! 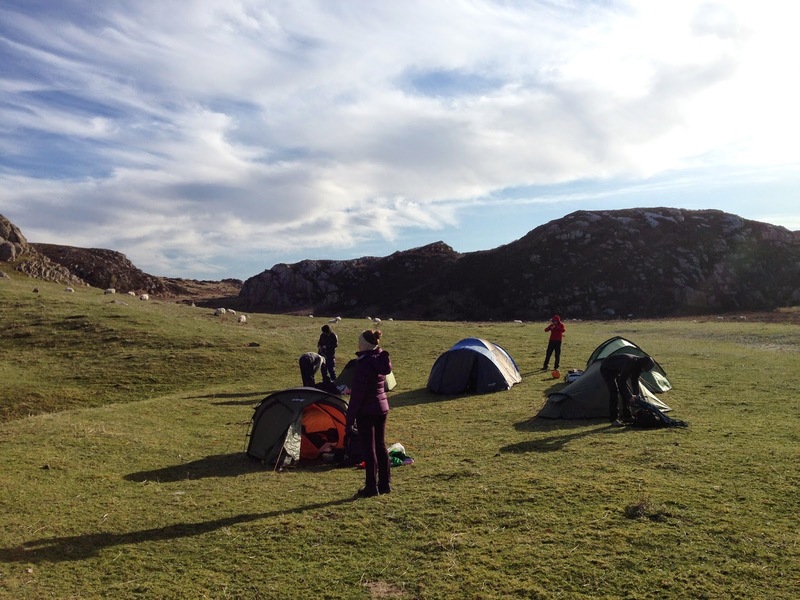 Set up camp on Erraid, April 18-19. Glorious view from the tent. Couldn't resist the classic solo of One Dead Puffin VS 4c***, What an incredible place. 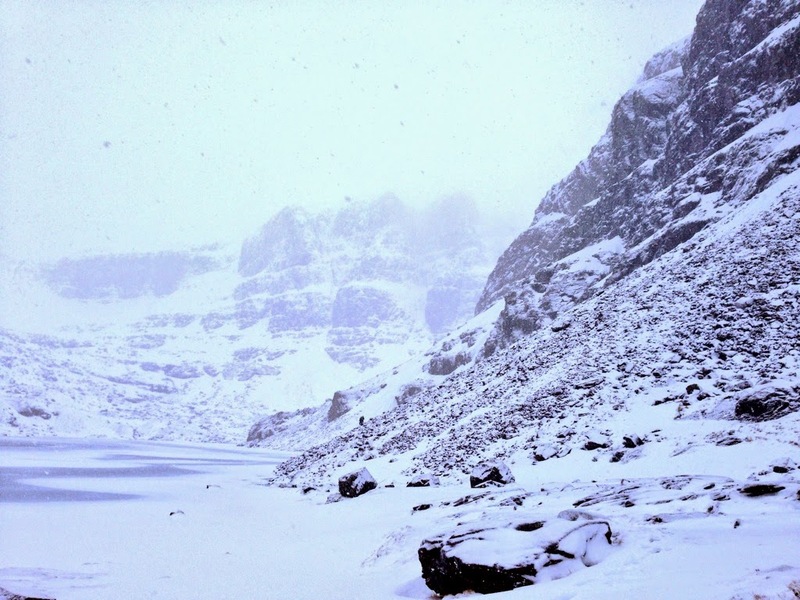 I could get lost in this place for a long time, Scotland, April! 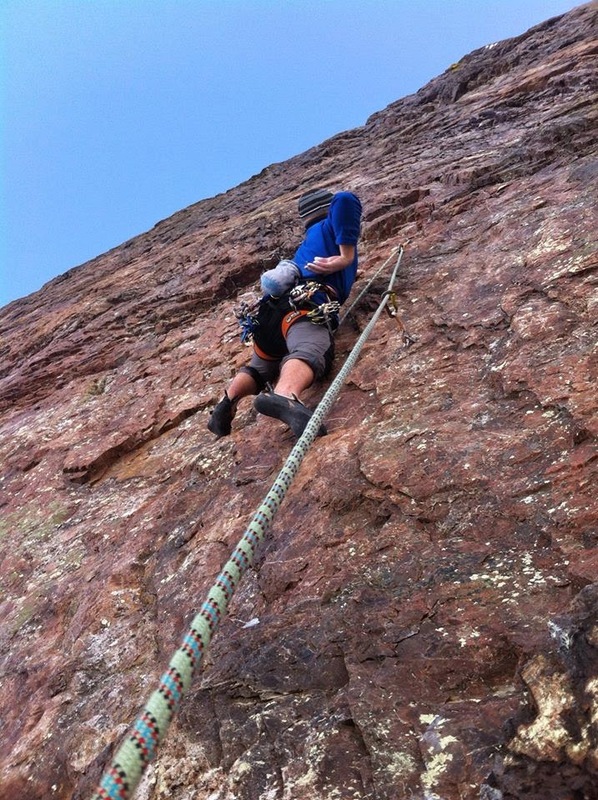 High up on Covenant E4 6a***, incredible crack climbing to go with the incredible weather and location. 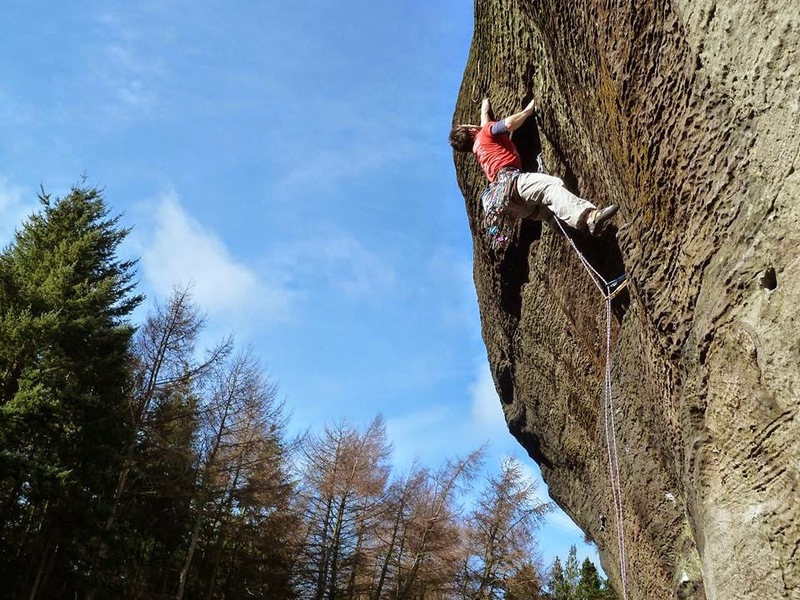 Fionnphort Boulder circuit, a brilliant afternoon to rest our arms and skin on some fine easier problems, April 20th. 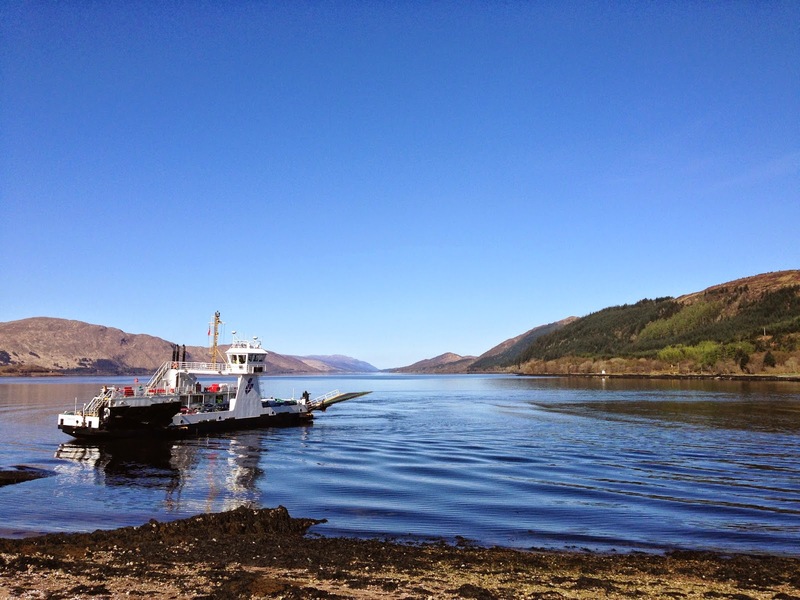 Waiting for the Corran Ferry in 17C heat at 16:30! View north up Loch Linnhe towards Fort William. After a very busy couple of weeks finishing off final uni submissions with some very long days and nights I was keen to get out on the rock. Dayni and myself went to Pass of Ballater for the day, and what a great day it was. It's always sunny at Pass of Ballater! 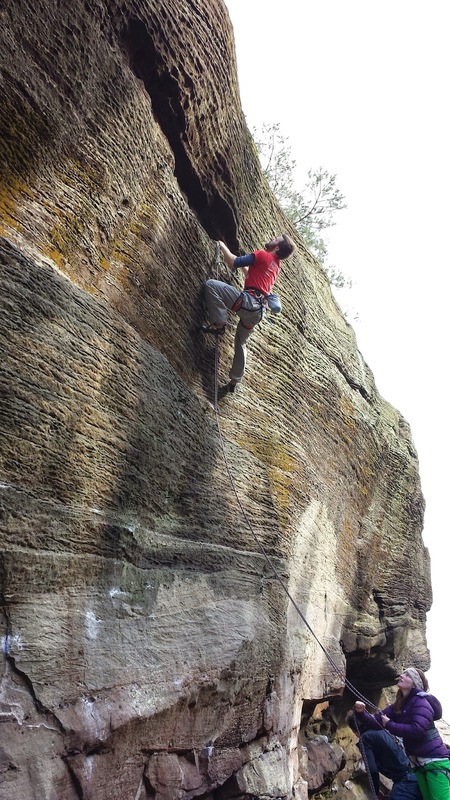 Soloing a brilliant little VS Strawberry Ripple, if only it was longer! Onsight attempt on Demon Drink E5 6b**, I came very very close, just hung around too long trying to figure out where to go! 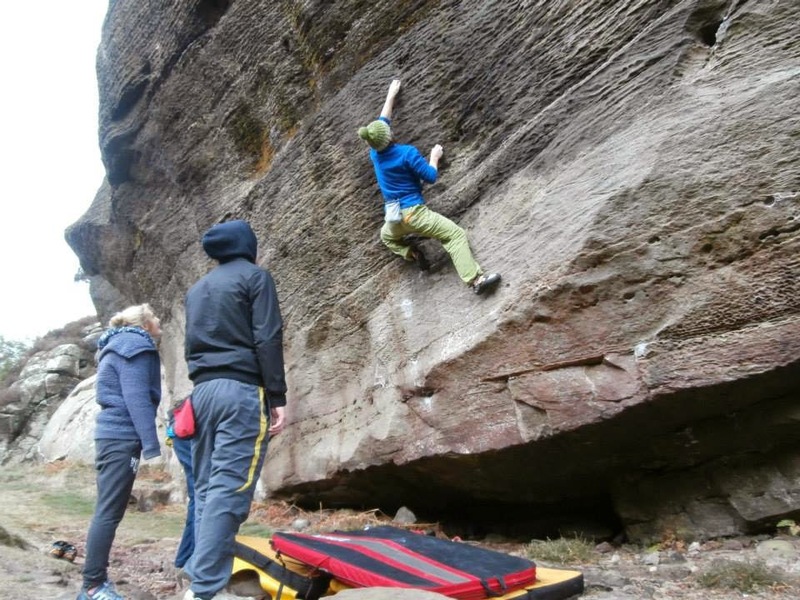 Brilliant route and happy to get it done. 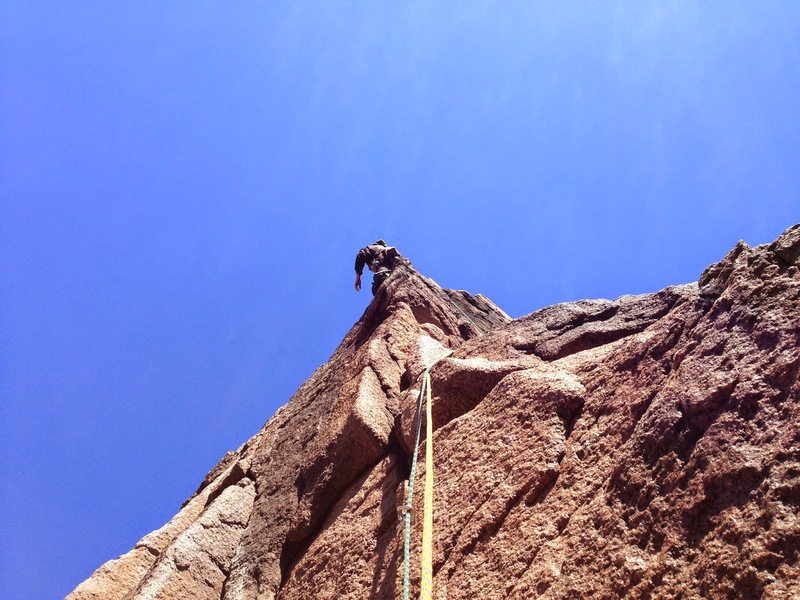 The longing for more climbing only burns stronger with each day becoming sunnier. Making the most of the start of the year, my ticklist has for once been able to keep pace with my wishlist. Take The Throne, Defence of the Realm, Egret, The Stork, The Sting, The Knock, Little Pixies, Blood Sweat and Frozen Tears, The Sorcerer, The Magic Flute, Merlin, Monty Python's Direct, Facegod, Covenant, Demon Drink, Stoned Immaculate, Smith's Arete. 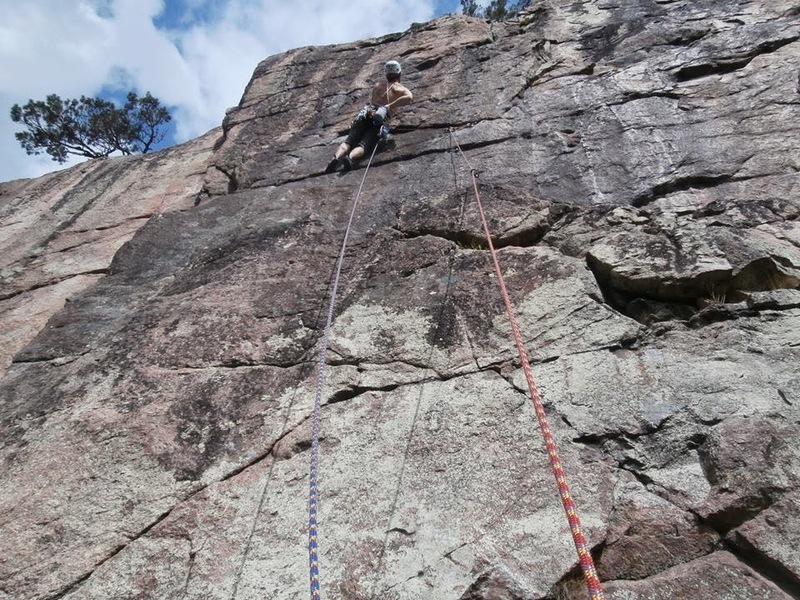 Climbing, Climbing, Climbing!